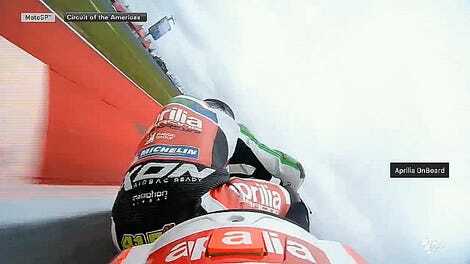 As video games continue to move into the world of sports, including racing, MotoGP just added itself to the list. 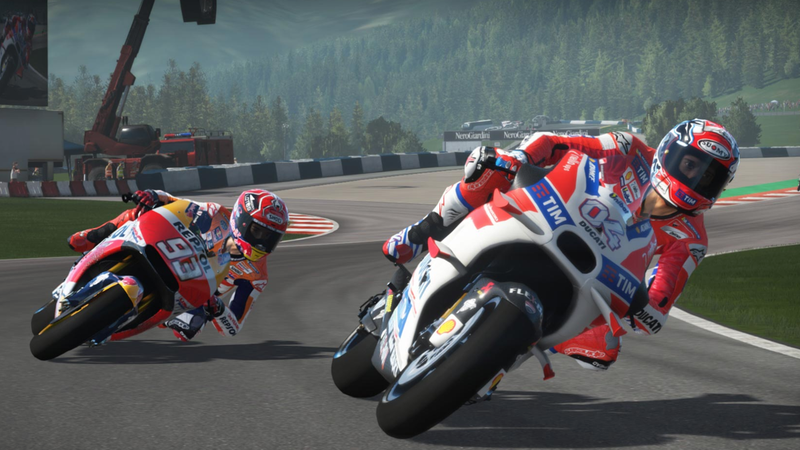 In an official, MotoGP-governed eSports championship, gamers will compete for a digital MotoGP title later this year. The fastest e-motorcycle racer, ironically, will win a new car. MotoGP managing company Dorna announced Wednesday that it will add the MotoGP ‘17 console game “as a brand new Championship within its portfolio of racing series,” which sounds like this thing is official. But it isn’t anything new, since eSports have been at X Games for a few years now and Gran Turismo Sport performance can be counted toward an actual FIA racing license these days. The eSports championship will happen alongside the real bikes at MotoGP’s Circuit de Valencia season finale this year, with the fastest 16 gamers racing for a prize that may make the two-wheeled fanatics of the world wonder where things went so wrong: a four-wheeled BMW M240i. MotoGP plans to use the Valencia eSports race as a foundation for a longer 2018 calendar, but unless the digital version of the MotoGP championship can stand on its own someday, gamers aren’t working toward much in the realm of real racing. Whereas Gran Turismo Sport players can earn FIA license credits by using a racing simulator, MotoGP ‘17 gamers will need to master a handheld controller. That’s a lot of work to maybe win a BMW once a year. Here’s hoping that while its newest e-racers are learning the ways of the controller, MotoGP and Dorna can learn the ways of proper promotion. You don’t give a person a car for being wicked fast on a (digital) bike, folks!